Wow. What a weekend of rugby. First of all we had a Friday night game in Cardiff under a closed roof – a fantastic advert for Six Nations rugby, sizzling atmosphere, hugely physical game and unbelievably tense until Wales scored late to seal the game. Strange really as Wales barely strung a passing move together (with one exception) all night and still won 22-9 against an Irish team that looked far more dangerous ball in hand but were unable to provide the cutting edge to cross the whitewash. Italy v France was a somewhat subdued filler in this weekend’s Six Nations sandwich and merely served to confirm that right now the Italians can be competitive for parts of a match but still make way too many errors to stay in the game for 80 minutes, while France clearly have the talent but not, as yet, the consistency to step up to the next level. And so to Twickenham and, let’s be honest, who really saw that coming? Yes, the Scots didn’t exactly help themselves, but England played with a relentless ferocity unmatched by anyone in the tournament so far and were well worth their 61-21 victory. 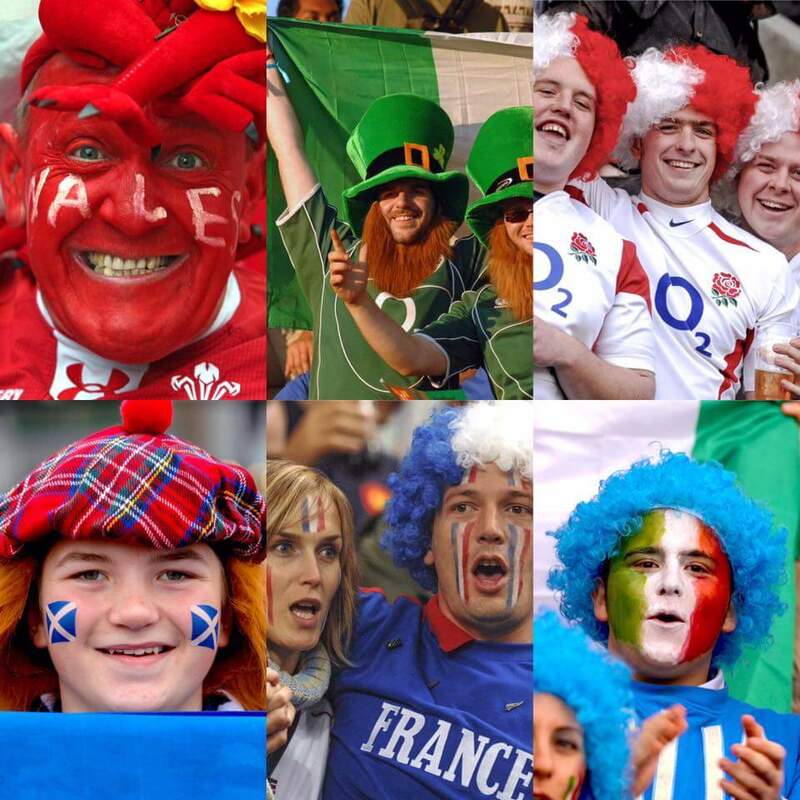 There’s not much more to be said really – England were excellent and the Scots were sent hameward tae think again. 15. Brice Dulin 14. George North 13. Jonathan Joseph 12. Owen Farrell 11. Anthony Watson 10. George Ford 9. Rhys Webb 1. Joe Marler 2. Ken Owens 3. Dan Cole 4. Joe Launchbury 5. Courtney Lawes 6. Maro Itoje 7. Kevin Gordon 8. Nathan Hughes.